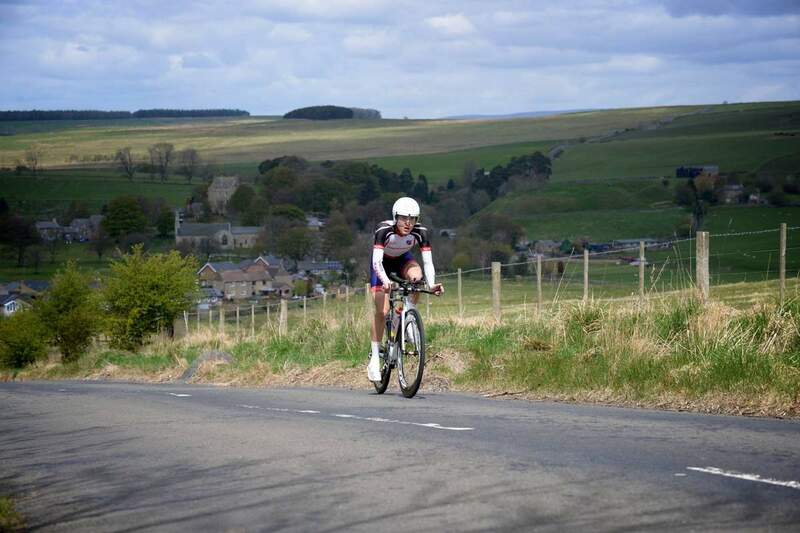 Initially run over a 67 mile course, the Mountain Time Trial was a ground-breaking event for the North East. 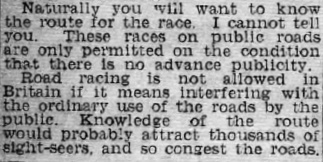 It took place in a different era when racing took place under much more secretive conditions! 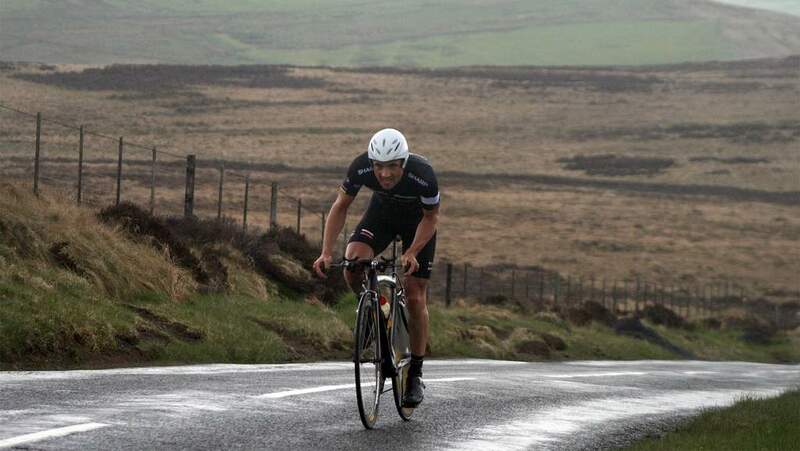 In fact, the route was similar to the course currently used, taking in the climbs of Coldrife and Bilsmoor, but returning over the Ottercaps on the A696 rather than over WInter's Gibbet. As ever, the event enjoyed "brilliant weather"! 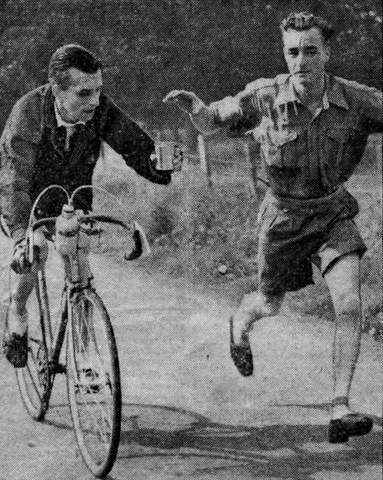 Pictured right is the feed zone on Coldrife during the inaugural event. The winner, in a time of 3 hours 20 minutes and 33 seconds was Stan Bain of Barnesbury C.C. Former Olympic medallist and Commonwealth champion in the team pursuit, Chris Newton, from Stockton-on-Tees rode the MTT just once. 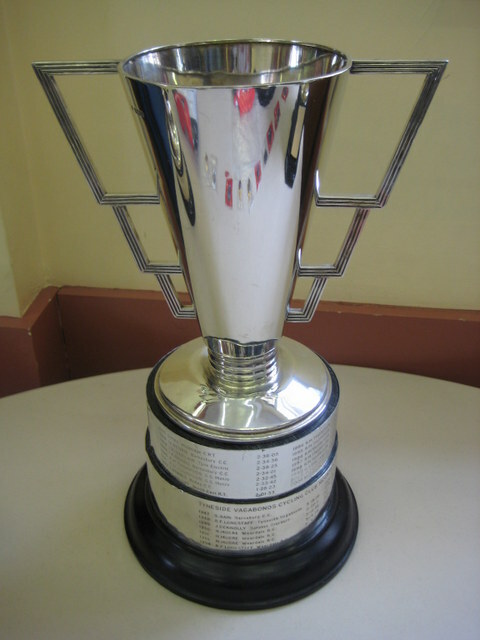 In 2010, in what was his final year of racing, he set a new course record for the 47 mile course of 1:50:16, winning the event by more than 6 minutes. 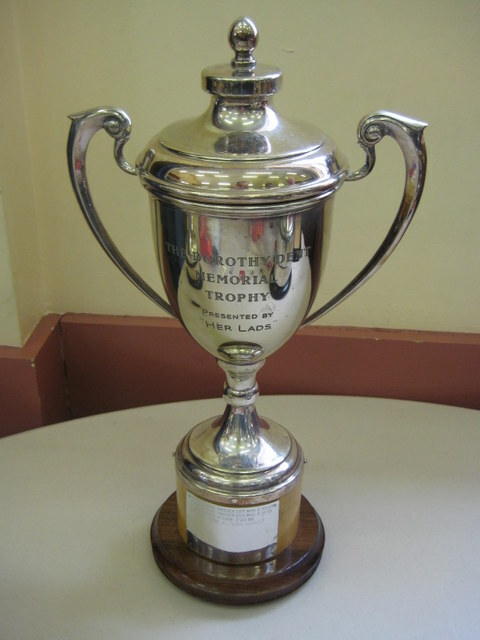 Ron Longstaff, riding for Tyneside Vagabonds, won the second edition of the MTT in 1948, and again in 1954. 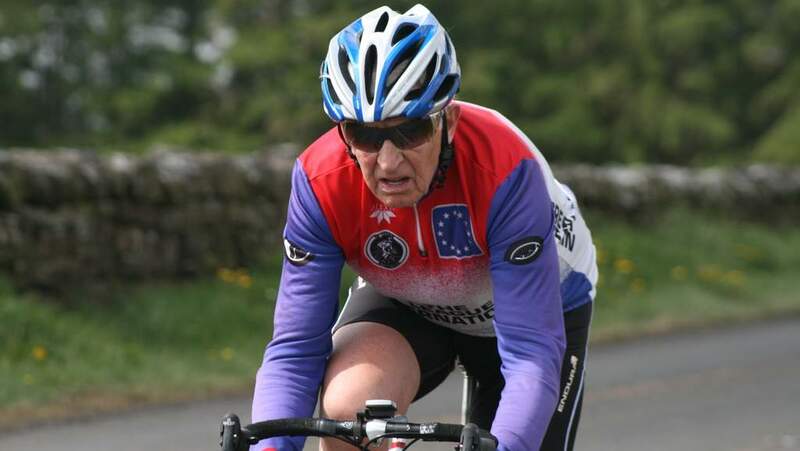 He returned to ride the event in 2009 aged 80 and is the oldest rider to complete the MTT. 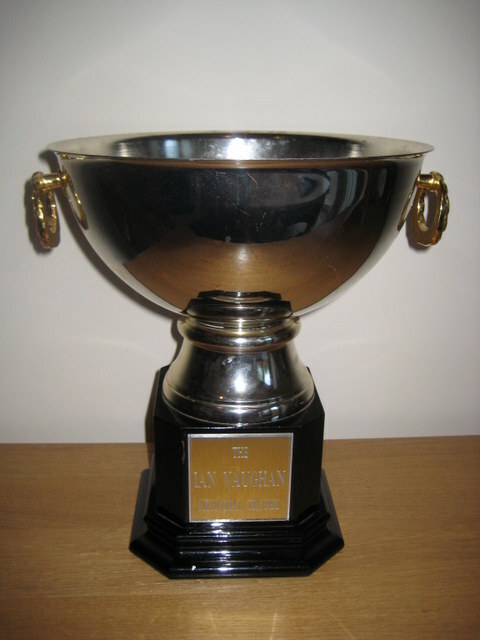 Martin Gibson rode and finished the Mountain TT in 21 consecutive events from 1993 until 2013, regularly placing in the top and winning the event in 2005. 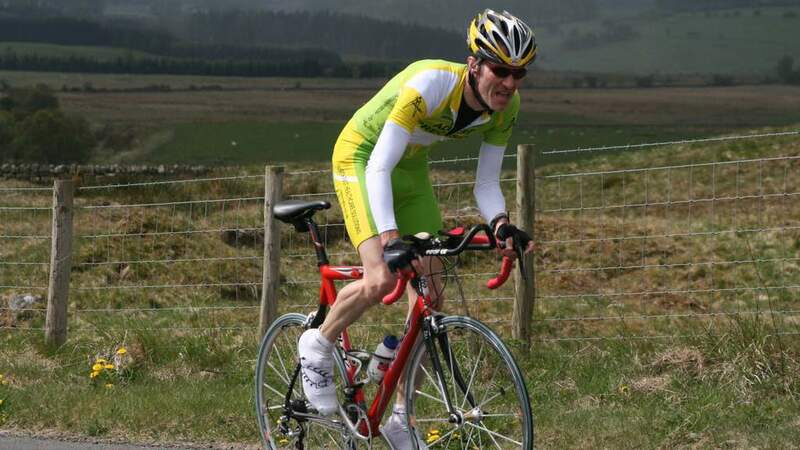 Former National Road Race Champion David Cook won the Mountain TT on 3 consecutive occasions between 2000 and 2002. 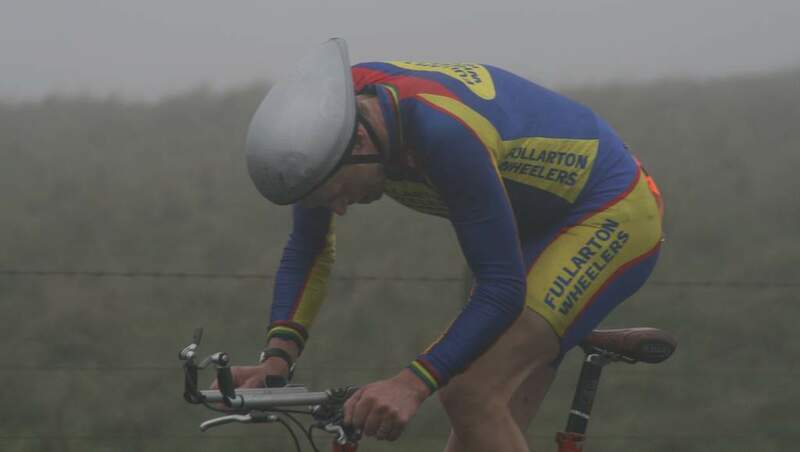 Graeme Obree, who has too many accolades to mention, rode the event in 2007 on one of his unique bicycles. 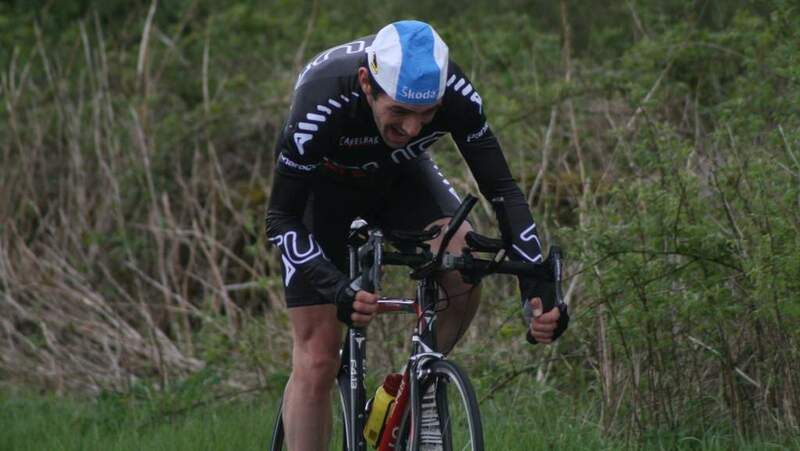 He finished 3rd after puncturing on the Gibbet, in what was his last solo time trial. 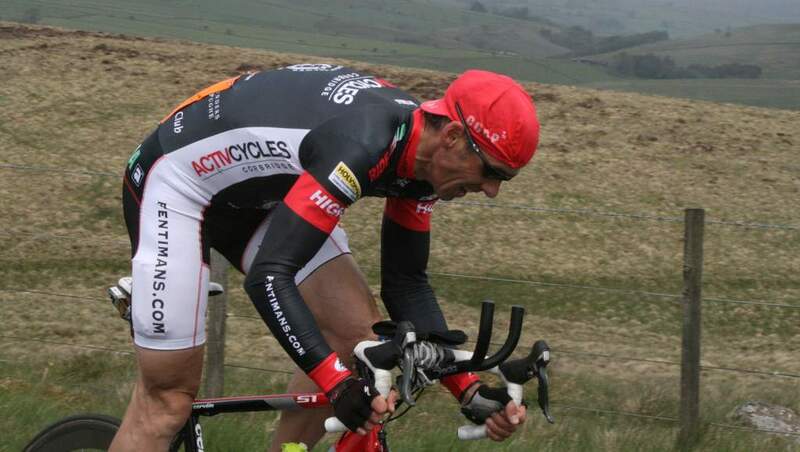 Ian Norris is one of 6 riders to have won the Mountain TT on 3 or more occasions, winning in 1986, 1989 and 1992.